Ready for another round of Weird Stuff Wednesday? 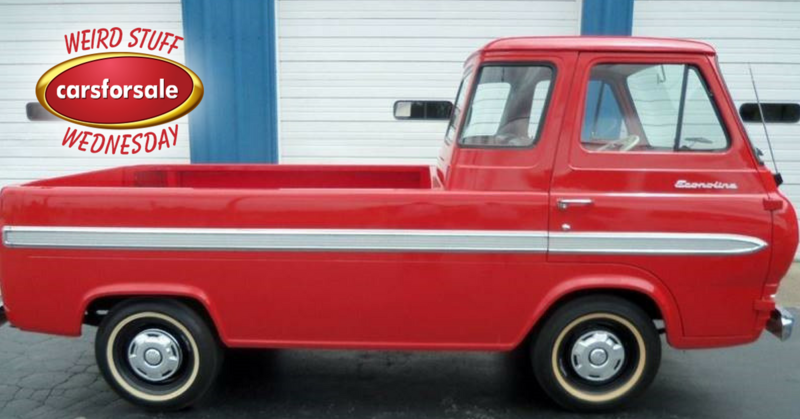 After digging through the millions of vehicles on Carsforsale.com we found 3 of the weirdest. This week features an insane 1967 VW Bus, a luxurious and huge RV/semi, and a custom Suzuki 3-wheeler. Want more? Check out the nearly 100 past editions of Weird Stuff Wednesday. 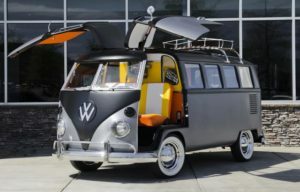 This 1967 Volkswagen Bus is an amazing tribute to Back to the Future. First off, the falcon-wing doors are audacious & beautiful. 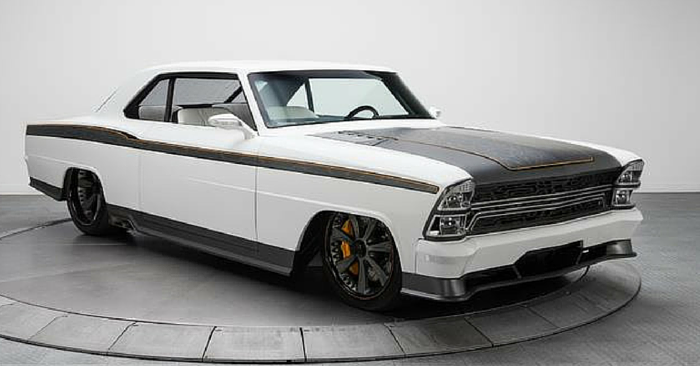 The exterior features beautiful black and silver paint, and an orange & white interior. Interior attention to detail is incredible. 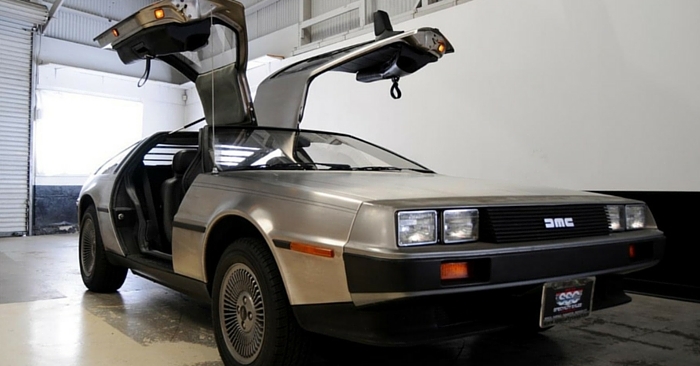 This van features a Back to the Future time machine and even a flux capacitor! The back end has been transformed into a lounge/entertainment center, with a swivel seat, couch, cup holders, a TV, & more. At first glance this looks like a semi-truck and trailer, but it’s really a huge RV driven by a semi-truck. This 2010 Hawk Blue Lightning is absolutely luxurious, with a Jacuzzi tub, oak cabinets, 12.5K generator, full shower, 3 TVs, infrared heaters, washer/dryer, and much more. This is basically a new house on wheels, with all the amenities you’d find in a regular home. 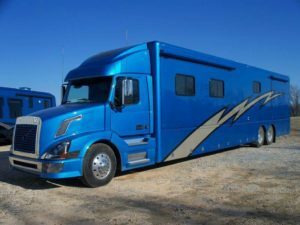 According to the seller, the matching trailer can carry two late-model race cars and more! 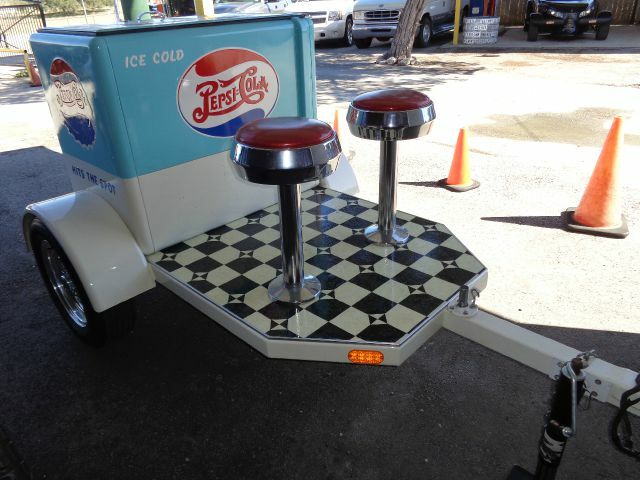 Tricycles aren’t just for kids anymore. 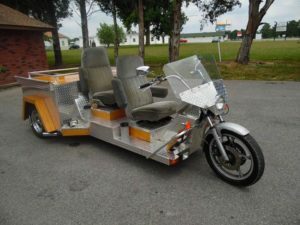 Check out this 1981 Suzuki Custom 3-Wheeler. Powered by a Ford Focus engine and transmission, this ride should have more than enough power. With a chrome exterior and wood accents, this flashy motorcycle is bound to stand out on the road. The seats look like they were pulled from a ‘90s car, but with a back and armrests, they are probably more comfortable than a typical motorcycle seat. 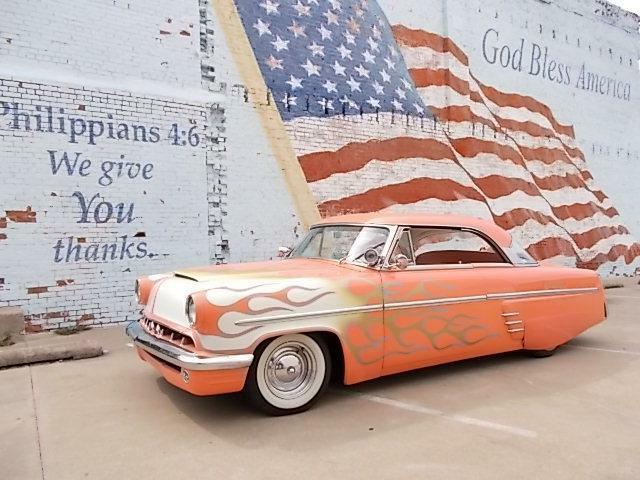 See a vehicle on Carsforsale.com that should be featured next week? Send us a link in the comments below!